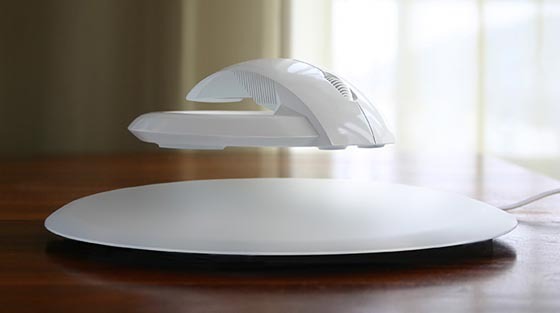 This interesting levitating wireless computer mouse, called Bat, is designed by KIBARDINDESIGN Studio and currently in the stage of testing period and research market. 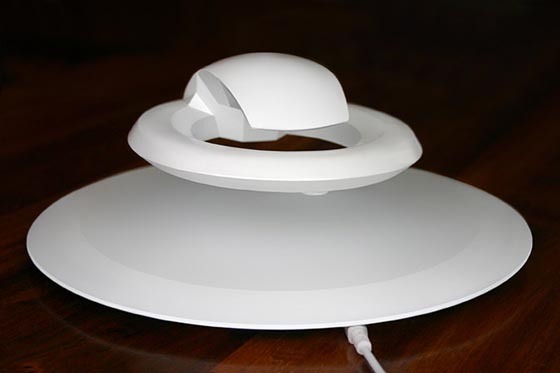 The Bat is a set that consists of a mouse pad base and floating mouse with magnet ring. 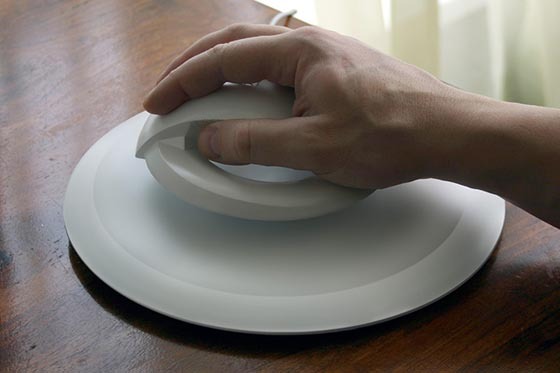 One of the goal behind this product is to prevent and treat the contemporary disease Carpal tunnel syndrome (Median nerve dysfunction / entrapment) which can lead to numbness, tingling, weakness, or muscle damage in the hand and fingers. 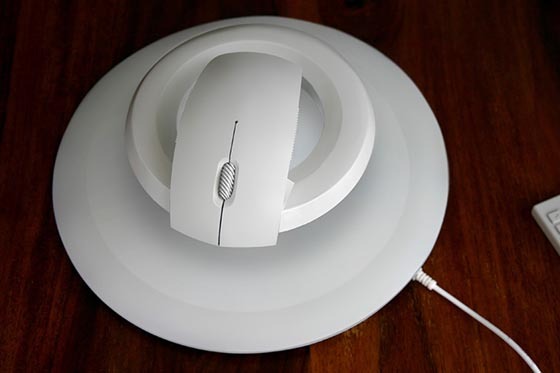 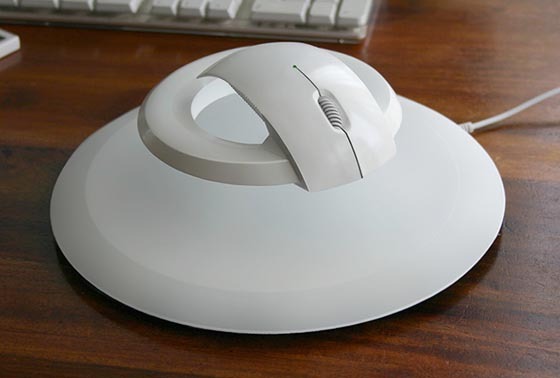 Not sure is it really help with the design but the floating mouse itself is definitely cool and worth trying.